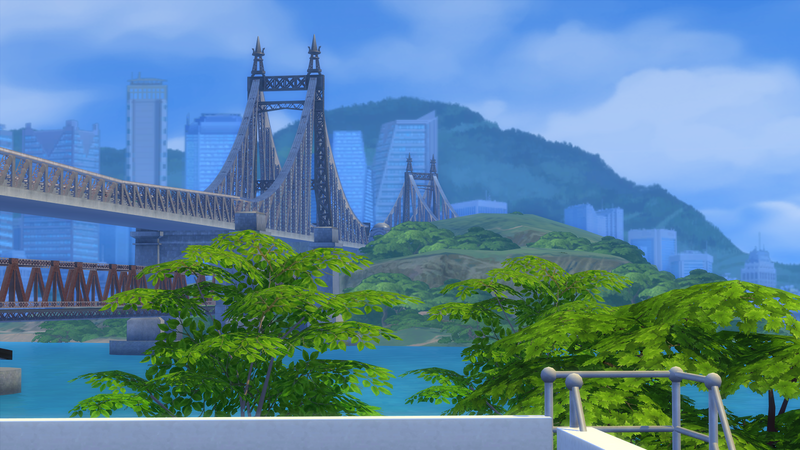 XUrbanSimsX Official Website: The Springston's Backstory. Life has always been complicated for The Springstons as they are no stranger to unfortunate events. In The Sims 3 It starts with Kirsten ( A widow, left with 2 children) to fend for herself after the death of her husband due to a car accident. Her old high school friend Jake Summers takes her in. Along a series of ups and down, and fail relationships. Jake learns to love Kristin's two children (Conner and Kasey) as if they were his own. The rest of the story? You'll just have to watch. The Springston saga continues with Sir "Conner" Craps a lot. Kirstin's infamous son who couldn't STOP CRAPPING HIS PANTS as a toddler. He finds love, in Seasons and moves on to having a family of his own. Unfortunately his offspring are overshadowed by his wife's infidelity, a FORBIDDEN affair with Master Vampire, Nick Ravini. Her prancing around, causes an unexpected pregnancy. In which causes a serious conflict in the household. Giving birth to a daughter named Amelia Mae. 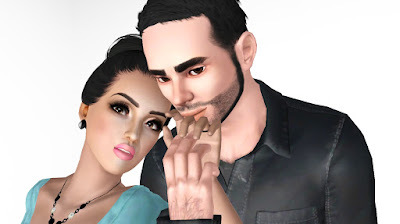 Considering divorce, Conner puts down his pride and accepts his wife's attempts at rekindling their marriage. He takes on the responsibility of raising a daughter that "isn't his" and treats her like his own. However, no matter HOW MUCH the family pretended "Amelia" was a true Springston, truth was. She was ALWAYS the black sheep. Learning about her "biological" fathers "abilities" and the all too familiar URGE to belong, sent Amelia into a state of madness. She begged Nick to turn her into the very thing, she always identified with "A Creature Of Darkness"
Rumor has it Nick compelled Cherie to fall for him, but no one truly knows to this day. Life goes on for Amelia. Her need to fit into a family where she belongs is the driving force that actually ends up being the one thing that destroys any chance of happiness. 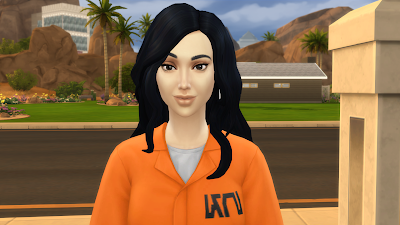 This new conflicting life state has Amelia suffering from MANY disorders, including personality disorder. She has two different forms. Some would even go as far as saying she has a "Darkside" We could blame it on the Vampirism, or her own madness. Either way, she's became a special type of monster that even Terrifies Nick Ravini TO THIS DAY. Amelia, finds love. She ends up becoming pregnant and it seems as if she's about to finally get the family she's always dreamed of. 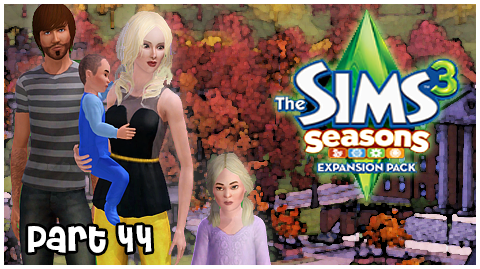 One that would LAST forever....and ever..
As we enter the 3rd chapter of The Springstons, we begin with Amelia. Life has changed significantly for her and we learn, happy endings are only for FAIRY TAILS. Well Amelia Mae is no fairy tale princess, and there IS NO POT OF GOLD waiting for her at the end of a rainbow. In fact life has been cruel in the meantime and thus adding to her building madness. 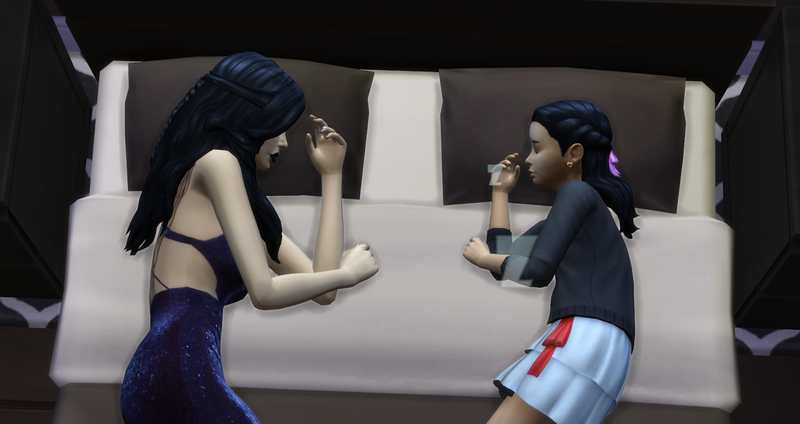 As we begin The Legacy, we learn Amelia's lover and unborn daughter Violet. Have passed away. How? In Amelia's quest to have an family of everlasting, during the transition period. Her beau, Xavier. Dies. The virus was a strain to powerful for him, and during the final phase. His heart exploded in his chest. The weight of being responsible for another's death, caused fragile Amelia to break down. The stress of his passing cause her in return to loose her LAST hope. Her daughter. 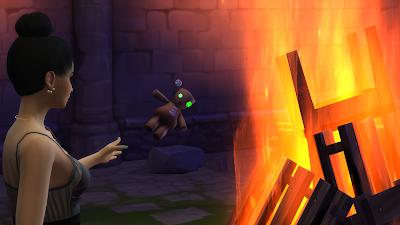 Amelia couldn't forgive herself. She hated the monster she'd become and her inability to respect the "gift" Nick Ravini had given her. So Amelia packs her bags. Leaving Setra for the outskirts of Oasis Springs, a surrounding city. Vowing to start over. To "turn off her humanity" and "Suppress her Vampirsm". Which proves nearly impossible on SEVERAL occasions. As she starts over and new life begins. Amelia finds love. She's whisked away by a young man named Diego Castillas. He's her knight and shining armor. The two marry and have a total of 3 children.. They say lighting never strikes the same place twice. Well Amelia finds out. That's a lie. Diego is found, to be unfaithful. and Zach who is eager to start a family of his own. Dies in a failed proposal attempt. AMELIA'S HAD IT. She's SICK of loosing the one's she loves. However, the Vampirism doesn't affect her children. But after she gives birth to her last daughter Dakota. 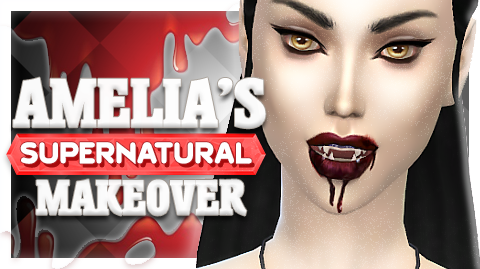 Amelia reignites her Vampirsm with full force. In attempts to WREAK CHAOS on those who have damned her. Learning about his several affairs, she ends his life. Framing his mistress, Bella Goth. For the longest time, the whole town was convinced Bella was his killer. Their daughter, Lavender. Born with the fire in her blood sought out justice in her own way and took matters into her own hands. She punished the one who was "to blame" for her fathers death. Not knowing, it wasn't truly Bella who was responsible. Sadly, it all caught up to her. In a weak attempt to hide from authorities who had reason to believe Lavender was responsible for Bella's murder. Amelia, flooded with "guilt" hires a former con-man to protect her daughter. Hiding her away in his "Safe house"
Trapped there for months, unknowing under the eye of undercover detective Jake Portman. Lavender falls for the conman, Jean Mckinney. The case gets a break and finds the evidence needed to arrest Lavender, NOW pregnant she is thrown into Jail awaiting trail. Her life, forever changed by her actions and those of her mother. Unknown to her. Lavender gives birth to a daughter, in which she names Indigo. Amelia overthrown with joy, also is over thrown with guilt. She's keeps ruining the lives of the ones she loves due to her own selfishness. Indigo, ends up living with her father Jean. Who because way to in over his head. Years pass, and Jean moves on. Falling in love with the sister of the woman who denied Zach. Forbidden love perhaps, but love non the less. She ends up being unfaithful, resulting in pregnancy of twins. Jean never finds out of this unfaithfulness until years later. Although he still has NO IDEA who's the biological father and he may never know. In the meantime. Guilt weighs to heavy on his bride. She ends up, doing the unthinkable leaving Jean with 3 kids. Broke and with a bottle of Jack Daniels. The temptation is too strong, and he goes back to his old ways. FAST. Lavender still in jail. Feels helpless as her daughters life also now hangs in the balance. When Amelia Mae discovers, her daughter could be faced with the death sentence. She quickly releases this is a line she can't cross. She can't be responsible for another death. Mustering up any courage she has left, she confesses her crimes and blows the minds of every police officer and detective in that precent! Lavender gets released, and Jake Portman also feels terrible about his "false" accusations and putting a innocent woman in jail. He feels forever in debt to her and later proves in many ways. More than one, he's there for her. Until the end. Jean continues to battle addiction and now Lavender sits ALONE with the knowledge she mother was truly the one responsible for her fathers death. This sends Lavender into a deep depression. Jake Portman checks on her frequently and does EVERYTHING in his power to pull her from the breaking point. Eventually Jake and Lavender fall head over heels for each other, and it seems almost enough. Jake proves his loyalty by regaining custody of Lavenders daughter Indigo and life moves slowly forward. Amelia is sentence to death, by electrocution. With each passing day, things go back to normal. 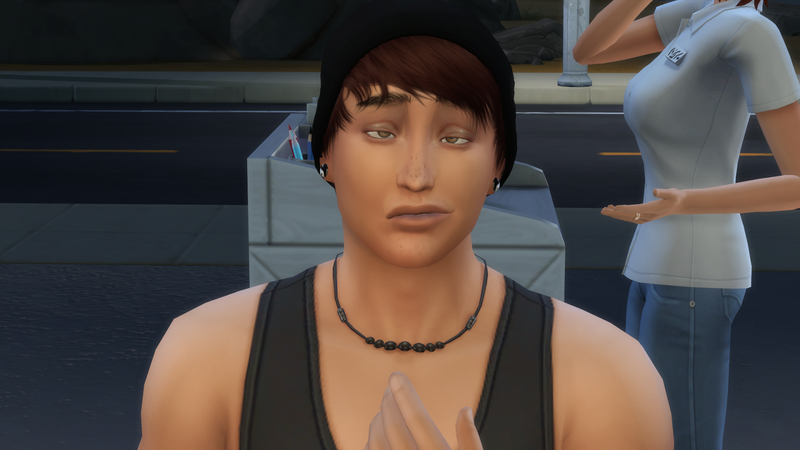 Lavender and Jake's relationship intensifies and the pair have two boys, YES. TWINS. They do eventually end up splitting for a multitude of reasons, and Lav finds herself still helplessly in love her Jean and now raising the children by herself. A voice in his head, that sounded awfully familiar reminding him why he walks on this earth. Seeking a possibility of repairing his broken family he seeks help. Indi ends up becoming a teenager, that mirrors many traits of her late grandmother. Even down to inheriting her "gift" which for whatever reason none of her siblings ever portrayed traces of. Growing up with "daddy issues" has cause her to fall a little too deep and hard with a known bad boy in town. She finds herself quickly in a situation she wasn't prepared to be in at such a young age. She was going to be, a mom. 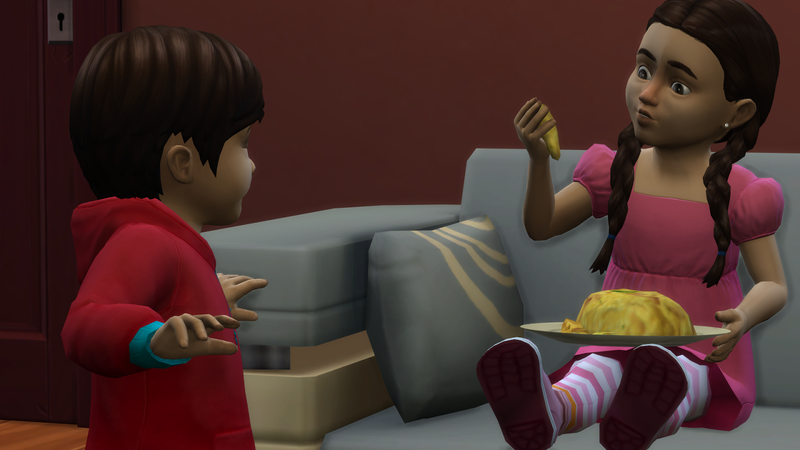 Just as she's prepared to tell Aiden the news, she discovers. He's moved. Just like that he left her, high and dry with out a single trace. Scared for her life. Indigo was TIRED of broken homes and dreams. She'd had seen enough to last several lifetimes. Determined to give her child the best life she could, she knew what she had to do. But if we have learned anything yet, in The Springston Family. THE PAST REPEATS AND HAUNTS YOU TO YOUR DEATH. There's nothing a mother wouldn't do to protect her child. After giving birth to her daughter Aniah, Indi packed her bags and hit the road. Only 18 now, she had no place to go. She found a womans shelter, and with in a few short years she saved up enough money for her first place in San Myshuno. Mastering her photography skill, Indi hopes she can make it in the big city. With Aniah it's hard to work, so right now she's doing what she can by working a part-time job. Her apartment needs some work, and there's still so much to do BUT it's home and she finally has a place to call her own. Determined to protect her daughter from all of the unclean. Indi has severed ties with her family, she doesn't want Niah to ever feel like she did as a child, unwanted. AHHHH THE STORY IS AMAZING!!!! 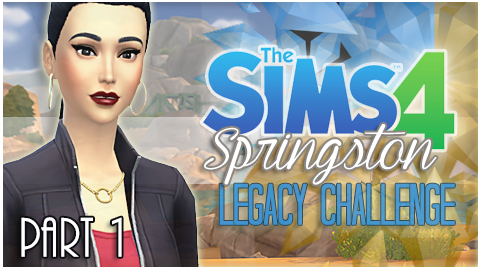 I haven't been around your channel, Jenn, for very long so I haven't seen the original springston legacy but it sounds like it was amazing!! Great read! It certainly refreshed my memory. Wasn't Amelia's unborn child called Amethyst and not Violet? Reading this reminded me of the first episodes back in sims 3, damn i feel nostalgic. Watched all of them till present day and i love the story so much. Jen you are amazing xoxo!! This sounds amazing. I've just started at the beginning of watching the story. It's going to be a long haul, but it's going to be fun.